What can we expect from the athletic sporting calendar in 2016? Well, after a long 4 year wait since the last summer Olympic Games in London 2012, this year we have the 2016 Olympic Games taking place in Rio de Janeiro, Brazil. 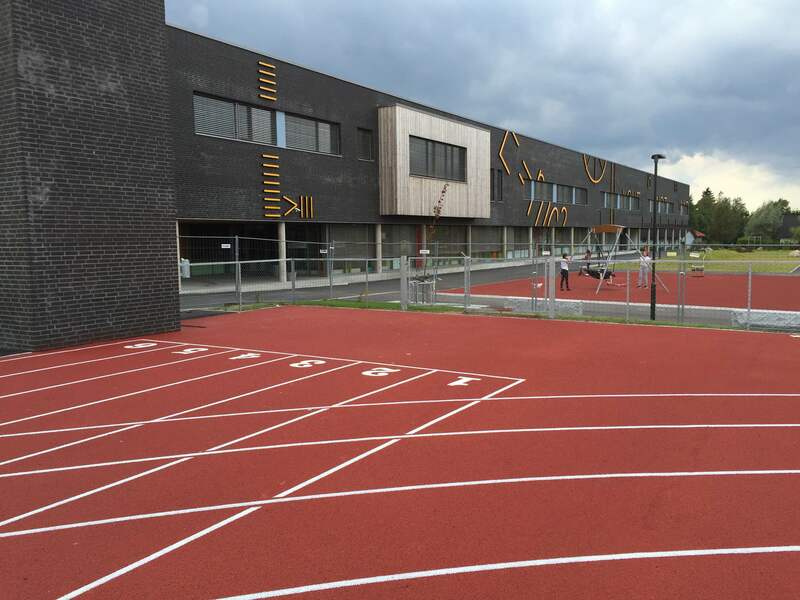 Unfortunately, you will have to wait until 5th August for the games to kick off, so in the meantime, here are a few other athletic sporting events for you to look out for. With double Olympic and five-time world champion Mo Farah competing, plus Jessica Ennis-Hill, and long jump champion Greg Rutherford all competing in the Glasgow Indoor Grand Prix, you definitely don’t want to miss out on this event. Taking place on 20th February at the Emirates Arena, Glasgow, you can tune into witness the best single day of indoor athletics that Scotland has ever seen. A tradition for over 35 years, the London Marathon is a long- distance running event that occurs annually every spring. Approximately 38,000 runners will be braving the start line this April, so don’t forget to watch the race kicking off, especially if you know someone competing. IAAF Diamond League Athletics hosted in Birmingham will be kicking off at the Alexander Stadium on 5th June 2016. 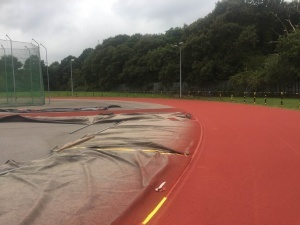 Attracting some of the biggest names in sporting history, this outdoor event kicks off the outdoor Athletic season in style. 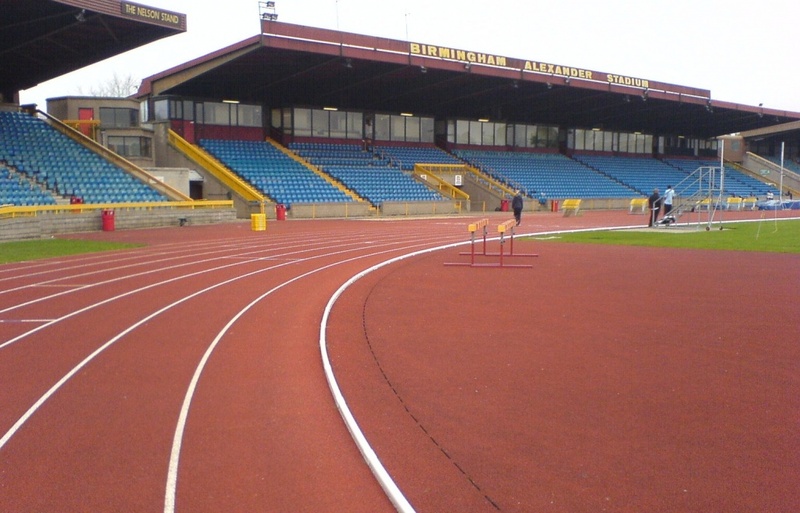 Another sporting event at the Birmingham Alexander stadium, this time the best of Britain will be here, ready to be crowned British champion, as well as win their place in the British Athletics team for the Olympic Games in Rio de Janeiro. 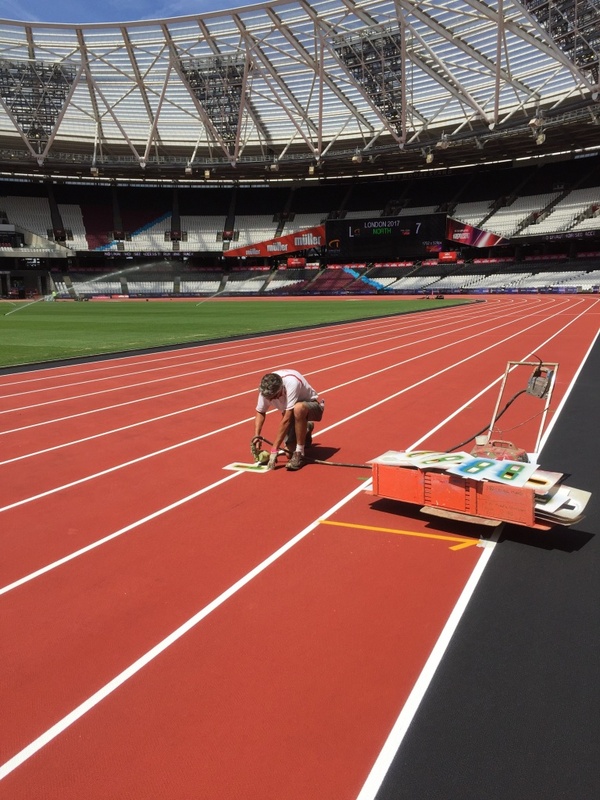 Located at the Queen Elizabeth Park Stadium at the Olympic Park, the London Anniversary Games as another huge annual sporting event, where some of the top athletes in the world will be competing. This year, legendary Usain Bolt, the world’s fastest man is set to compete. Although some of us wont be able to make it all the way over to Rio de Janeiro to support the Olympic Games 2016, we sure will be tuning in the support the Olympic Games 5th– 21st August followed by the Paralympic Games 7th-18th September. 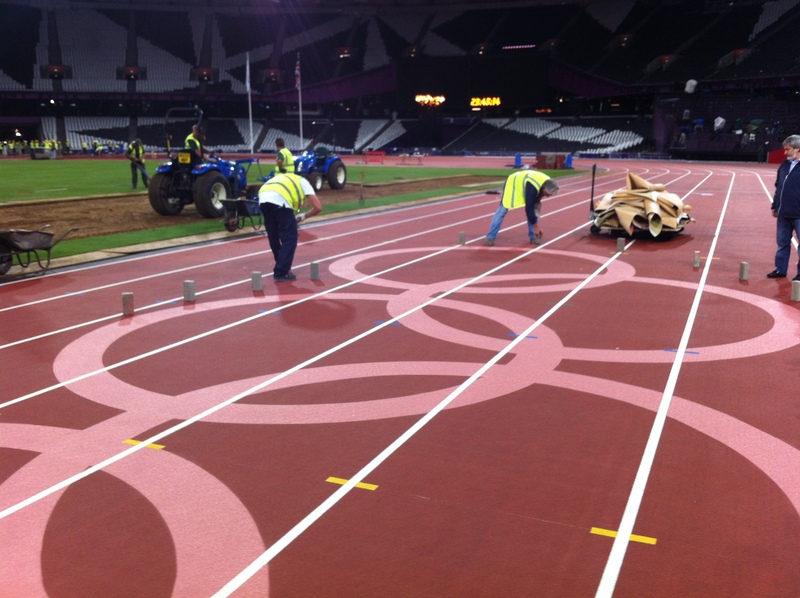 This entry was posted in blog and tagged Athletic Track, Athletics, London, London2012, OlympicGames, Rio2016 on January 13, 2016 by Marc Adams.